We offer an extensive range of High Frequency Online UPS which is appreciated all around the globe for features like excellent performance. These UPS are provided with an optional microprocessor based digital meter which provides superior functioning of the products. Our product range is safe to use as it provides safety from output over voltage trip, battery low voltage trip, input & output by MCB and output overload/short circuit trip. S.R.ELECTRONICS (ISO certified An ISO 9001-2008 CO) is reckoned as an eminent Manufacturer and Supplier of Electrical Components and Solar Products. 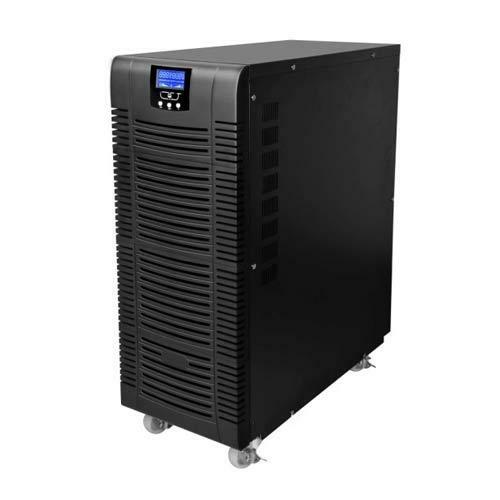 We offer a wide range of high performing products that includes Electronic UPS, High Frequency Online UPS, Online UPS, Online UPS System, Offline UPS, Sine Wave Inverter, etc.